Collar: Stylish buckle belted stand collar design. Pockets: Side waist and inside pockets. Others: Lovely buttons and flaps detailing near collar on front. Revamp your normal look with this slim fit dark brown leather jacket which has a classic assembly. This jacket is obtainable in genuine or faux leather and it comprises of a viscose inner lining to give you a soothing and relaxing feel. The jacket includes a trendy zipper front closure that gives you an impeccable fitting while the lovely buttons and flap designing enhances the beauty of the dress. The exclusive buckle-belted collar design brings a unique panache and vogue to this attire. The jacket consists of side waist and inside pockets where you can store your belongings while on a travel. 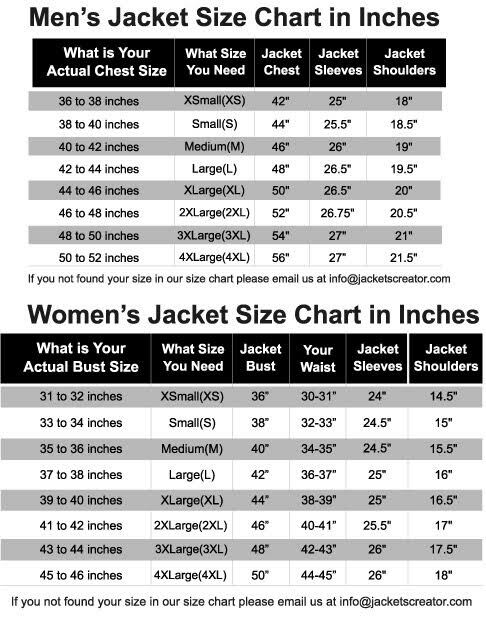 There are long-fitted sleeves of the jacket which are supplemented with open hem cuffs. This aesthetically constructed slim fit brown leather jacket will surely be an amazing addition to your latest collection.